Adding a unique edge to gameplay, BvZ offers two different control schemes – one based on swipe or "slide" control, and one which relies on on-screen buttons (which can be implemented in either large or small form). Players must blast through crates and clever AI zombies in order to escape through a hatch found in each level. 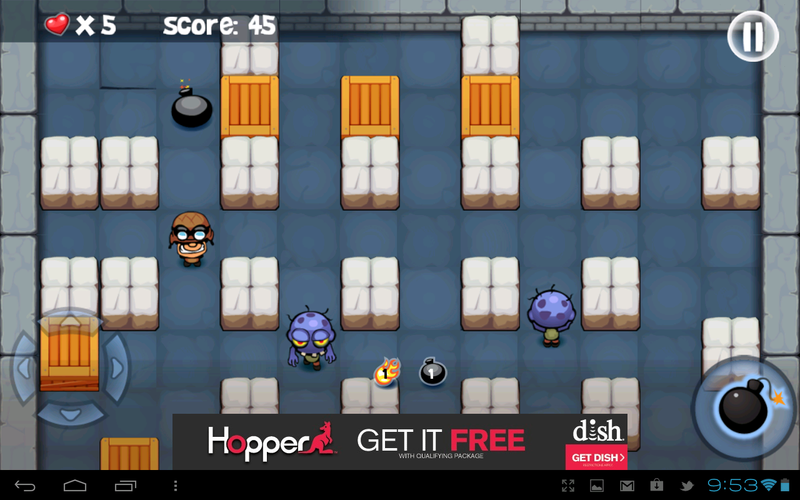 Throughout the game, players can gather bonuses (or "antibonuses"), utilize different types of bombs, and fight off zombies, bats, skulls, and coffins. 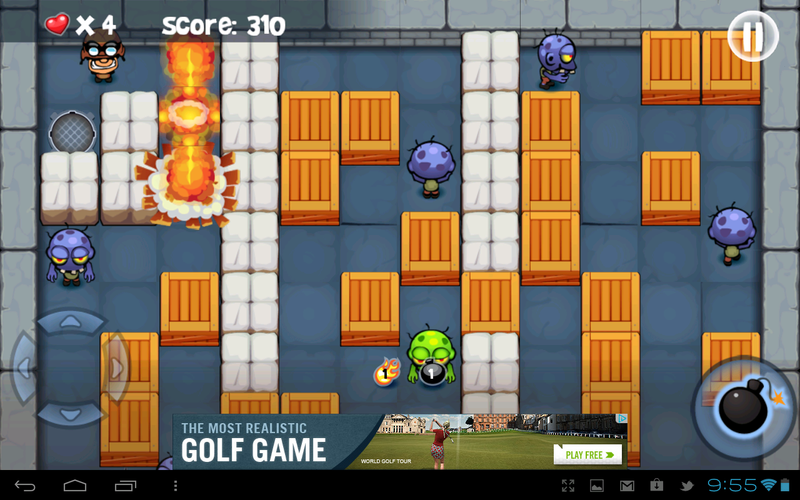 Bomberman vs Zombies looks to be just as fun as its BlackBerry counterpart and offers a familiar gameplay style which fans of classic Bomberman games will certainly enjoy. The free edition of the game is supported by large in-game banners, but an ad-free version can be purchased for a paltry $0.99. 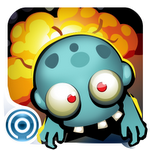 If you're itching to explode some zombies and save the planet, hit the appropriate widget below to grab Bomberman vs Zombies.